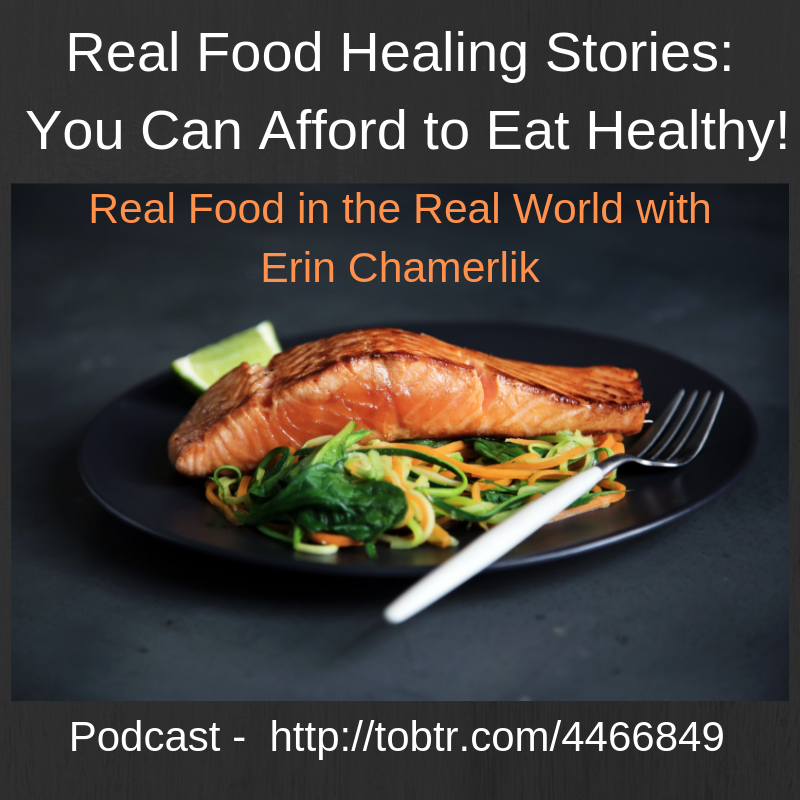 Listen to these stories of radical health changes from cutting grains and adding nourishing foods. Ceci was diagnosed with MS – but found that her pain and muscle weakness was being caused by certain foods she was eating. 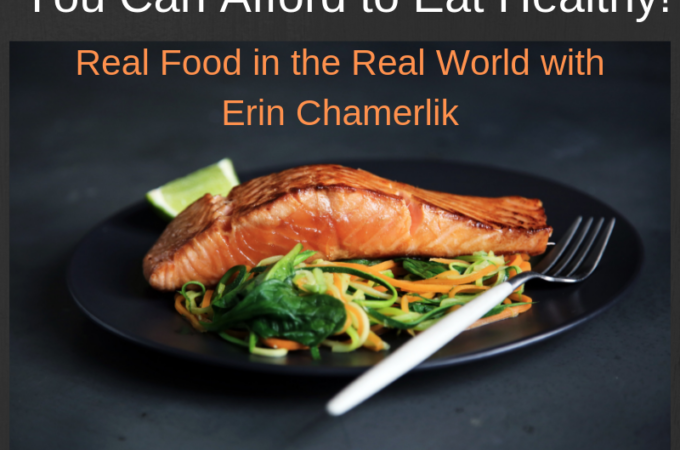 A single mom on a budget shares how she does Real Food in the Real World.